Even if you have no clue on how to operate a ship, this Plus Size Blue Sailor Costume will have you looking like a real pro on the high seas. 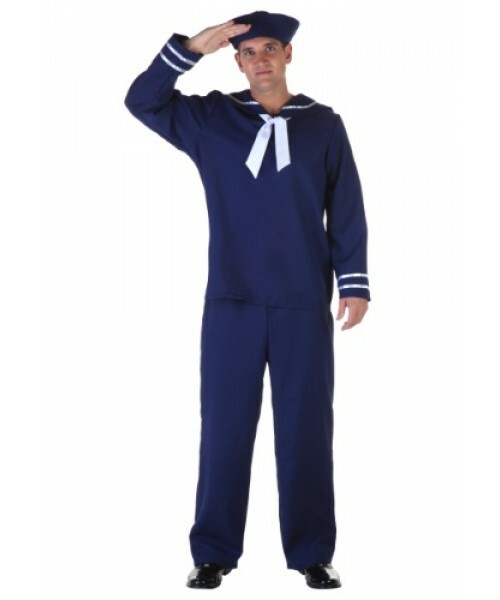 Even a confirmed landlubber can look like a sea dog in this Plus Size Blue Sailor Costume! 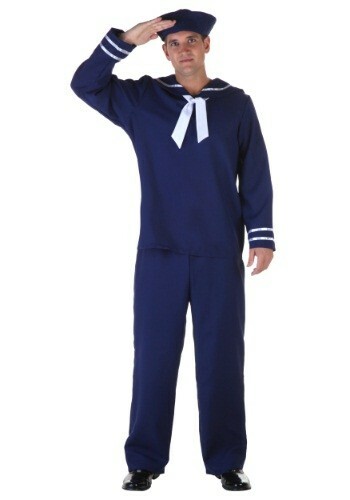 Great for Halloween or for any nautical theme party.